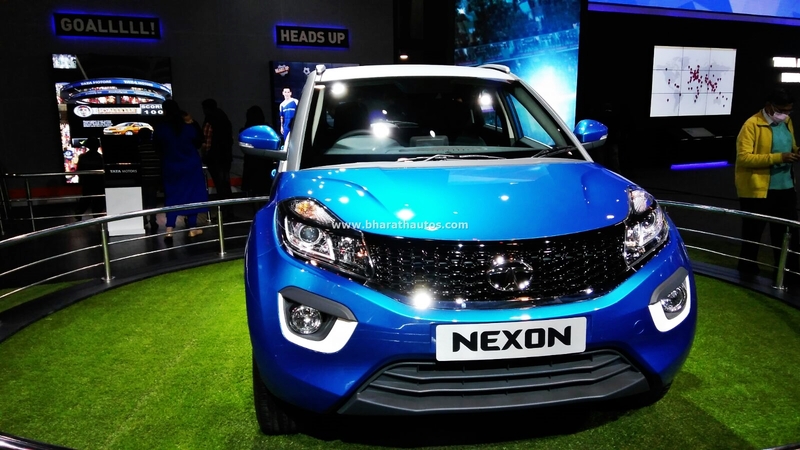 The Tata Nexon which is right now a new attraction for SUV Enthusiasts is expected to roll its launch in India in the first quarter of 2018. This vehicle happens to be a compact SUV which delivers well in the city and will manage to take you across cities without any second thoughts. All the new vehicle line up from Tata motors is based up on the X1 platform. These line up includes The zest Sedan and the bolt hatchback. Although the Nexon appears to be a bit out of box in terms of styling the vehicle has got the same backbone as that of its siblings. It is said to be powered by the 1.2 liter turbocharged engine which you also get with the Tata Tiago as flat. Engine Variants are available as 1.2 (1193 cc) liter turbocharged Revotron Petrol Engine and also a 1.5 liter Diesel Engine which will be suited to a 6 speed manual gear box. The vehicle will be able to produce 110 bhp power and around 117 Nm of peak torque. The petrol engine might be suited with a 5 speed manual regular gear box. Top-end models mostly to be suited with automatic transmission lines. In the present category the Nexon will compete with the BR-v, Renault Duster, Hyundai Creta, Ford Eco-sport and Maruti Suzuki S-cross. 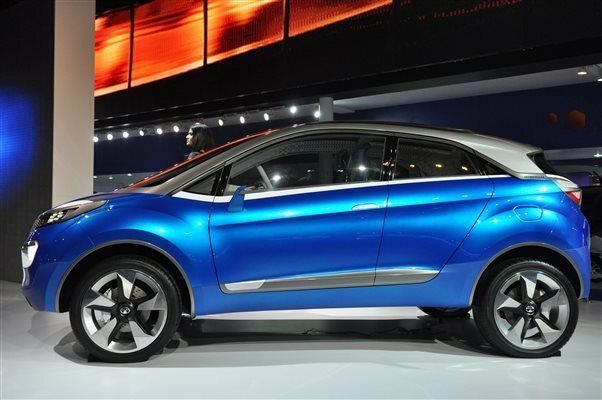 The Nexon happens to be inspired by the Land Rover Evoque. Thus giving it a bit of additional design element on its part. The vehicle is crafted to be a 7 seater. It shall be well equipped with comforting elements as well as with a variety of safety features. Being a compact SUV, the seating arrangement and boot space seem to be quite appreciable. Although the leg space at the rear compartment might seem to be a bit scary. The vehicle happens to have futuristic design elements and will no doubt make its remarkable mark in the Indian market. It may be expected to deliver around 15-17.6 kmpl of mileage which sounds good enough. As Tata has never done this before, they are making a point that they don’t go wrong anywhere with this car. Making that much effort, Tata has made it sure there’s nothing they leave taking into consideration. The headlamps are curvy and are carried in to body straight away. The body line is extremely attractive. The front grille is said to be elongated enough. It will have a peculiar wire mesh design which will give it a bit grin. The headlamps are said to be suited with LED’s as well as paired with regular lamps for assistance. At the tail the belt-line will be enough to fill your eyes with it. The tail lamps are compact enough and also add to the uniqueness of the car. The extra wheel is to be clamped under the rear end instead of being mounted over the rear door. 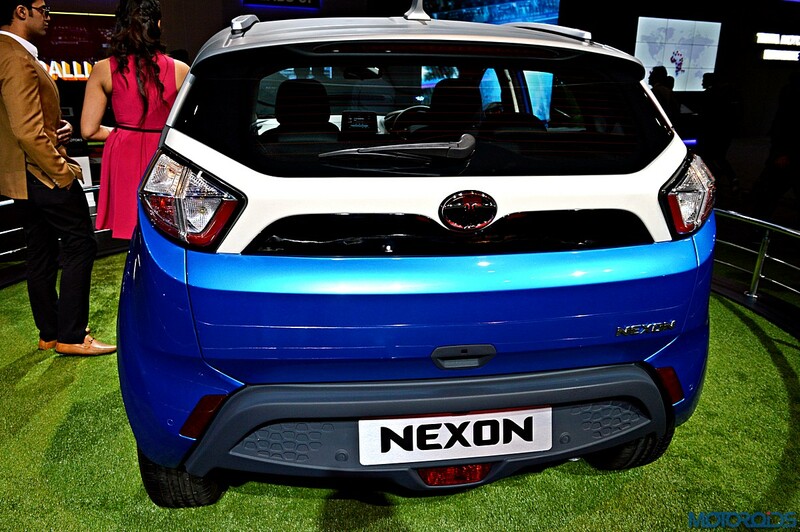 The Nexon is suited with 17 inch alloy wheels which give it a bit classy finish. 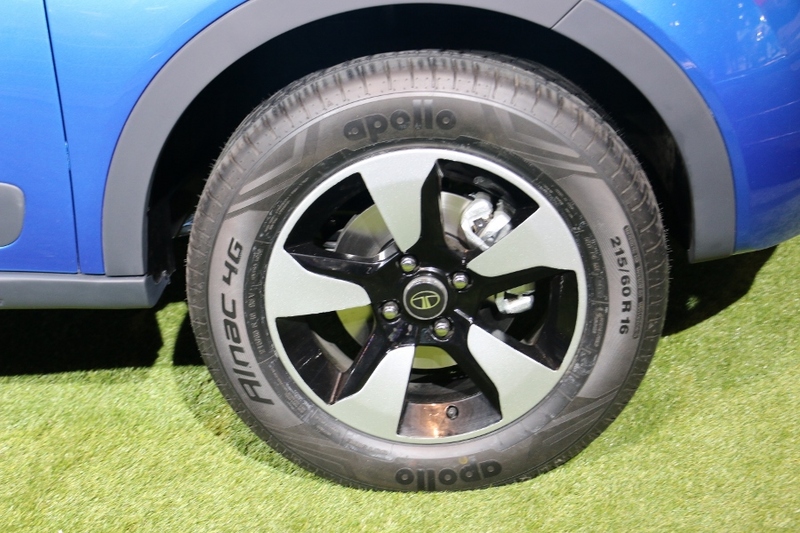 Although the 17’s are expected to be as standard, the top-end models should carry the 18 inch big wheels. With all that in the box, the vehicle is still estimated to cost around just 6.95 to 10 lakhs. That is a very fair indeed cheap price tag for that amount of treat! The vehicle was expected to hit the market by the end of this year, but it is now expected a bit late. 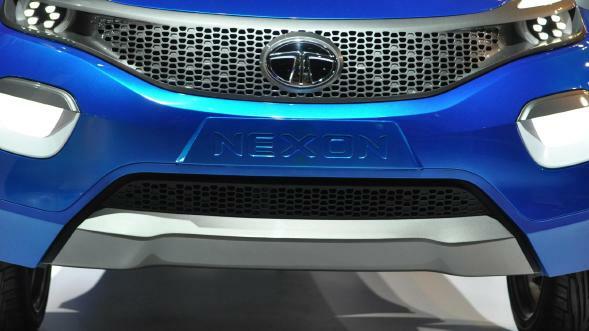 Although there is no official news out, but the Tata Nexon will surely find its way in India in the First Quarter of 2018. Also read about Toyota Vios Making Its Entry in the Indian Market Next year!